Stephanie Belton has an Exhibition here. Stephanie Belton is an award winning photographer based in St Albans, Hertfordshire. 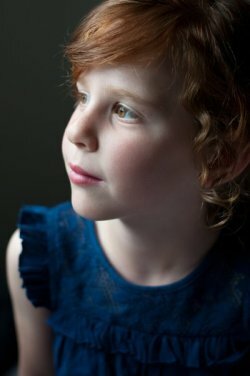 Established in 2005, she specialises in children portraiture and is known for her use of beautiful light to create natural family portraits. Stephanie has also been training aspiring photographers since 2011. For more information on Stephanie Belton and to view some of her work, please visit http://www.stephaniebelton.com.